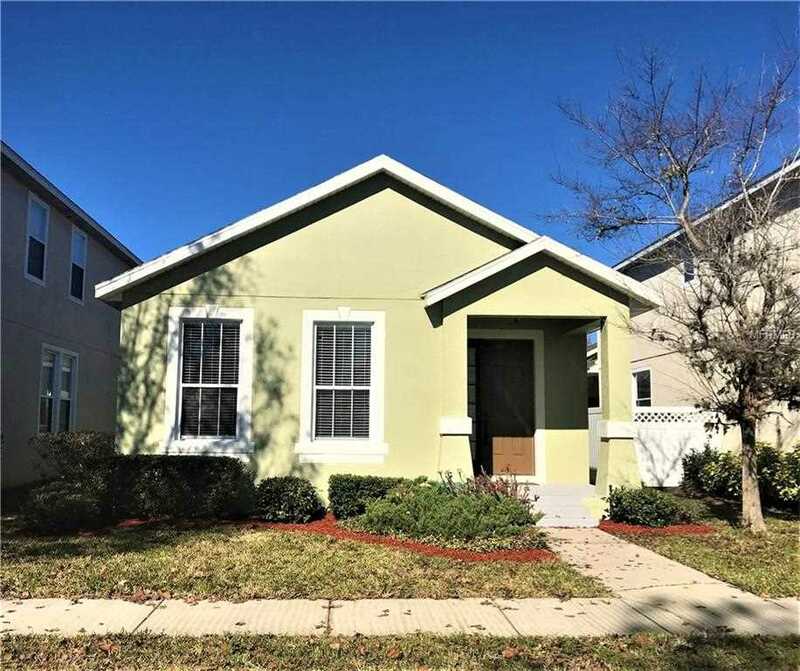 Beautiful remodeled 2-bedroom/ 2-bathroom single family home, Located in Harmony FL. This home includes NEW indoor paint, brand NEW Granite counter tops in kitchen and bathrooms, UP-GRADED stainless-steel appliances, NEW fixtures, Laminate and Tile floors, NEW Ceiling fans and UP-DATED Light fixtures, a large 2 car garage, walk in closets, laundry room and much more. Harmony features newly renovated golf course, quaint town square shops & restaurants, 2 pools, pickle-ball court, walking trails, boating & fishing on Buck Lake. Do not waste your time with fixer uppers or short sales, this property is move in ready and needs nothing. It is time to buy, call your Realtor today and view this amazing property. Buyer is responsible for their own due diligence, including but not limited to verifying HOA Information, community information and rules, square feet, lot size, room dimensions, and taxes. ONE YEAR WARRANTY INCLUDED. Lot Size: 0.09 Acres / 4008 Sq. Ft.
SchoolsClick map icons below to view information for schools near 6945 Cupseed Lane Harmony, FL 34773. MFRMLS data last updated at April 23, 2019 3:04:05 AM PST. Home for sale at 6945 Cupseed Lane Harmony, FL 34773. Description: The home at 6945 Cupseed Lane Harmony, FL 34773 with the MLS Number S5012880 is currently listed at $190,000 and has been on the Harmony market for 76 days. You are viewing the MLS property details of the home for sale at 6945 Cupseed Lane Harmony, FL 34773, which is located in the Birchwood Nbhd C-2 subdivision, includes 2 bedrooms and 2 bathrooms, and has approximately 1360 sq.ft. of living area.